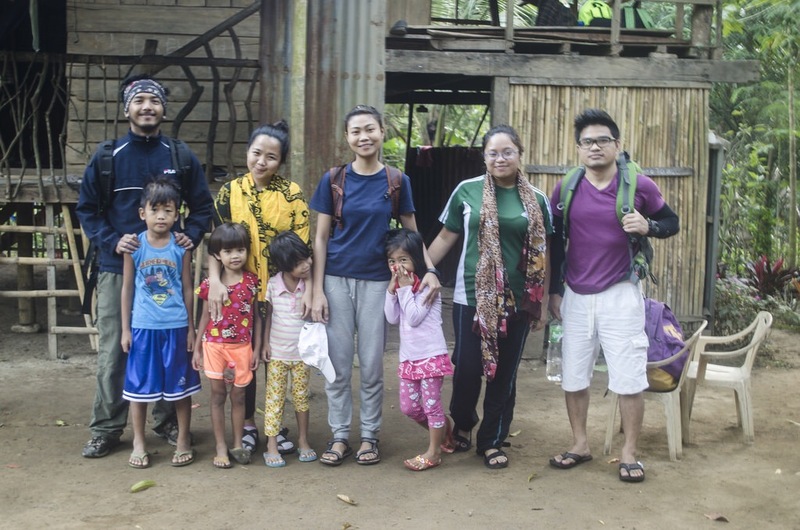 Its been 3 years since our first hike in Puray Sierra Madre. Ever since then, we have been coming back for more. So what keeps us from coming back? The amazing view? countless photo opportunities? experience? Sure those things are nice but what really make us come back is the love and the warmth only the people of Puray can give. I have always been fond of kids and you will love them more once you get to meet the sweet little ones of this place. They will give you the most genuine smile and the warmest hugs without giving them anything, just your time and presence is enough for them. I would really love to see them grow and succeed in life but life can be difficult especially when their parents means of living is charcoal making. It is our advocacy to encourage and promote learning in the community hence we conduct an Alternative Learning System (ALS) session twice every month. 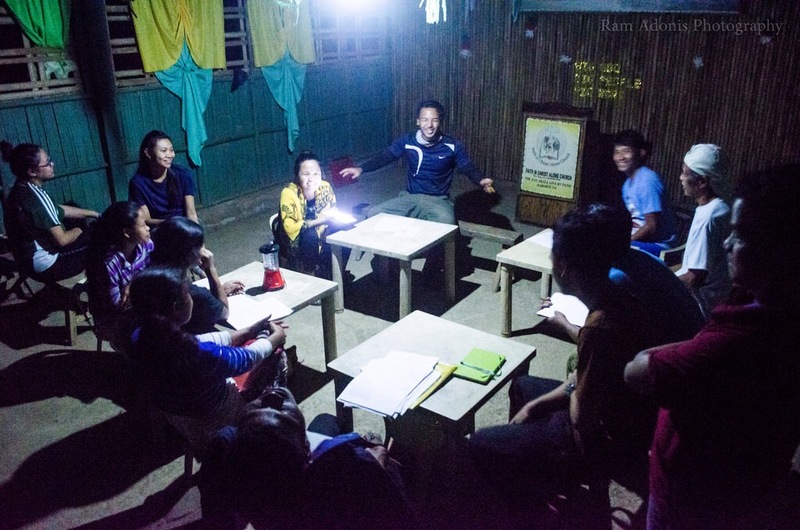 The adults of the community eagerly attend the evening class to acquire knowledge and help them improve their lives even though there is no electricity. Now that’s what you call eagerness. I salute our eldest student Tatay Toni for being ever present in our classes even though he is exhausted from a hard days work of making charcoal or tending his crops. I hope that he encourages your to keep learning no matter what age you are. It is never too late to learn. We try to invite as many visitors as possible for them to meet these people, for their lives to be touched in the way our students have touched ours. Shalom!, This is Pastor Crisanto B. Obelidor of Trigo Para Sa Tribu Organization Inc.
First of all I would like to thank for having a family like you and Our Jehovah- Jireh blessed you so much to be a channel of blessing to others most especially among the poor community. Secondly, we are happy to inform you that we will be launching our “Trees For a Child” program whose primary goal is to send to school as many less fortunate children living in remote areas in Rodriguez/Montalban Rizal and at the same time rehabilitate the Sierra Madre Mountain by way of tree planting. Trigo is a Civil Society Organization with a license, registration and permit from the DSWD. Trigo is also the humanitarian Arm of Faith In Christ Alone Church based in Rodriguez, Rizal. 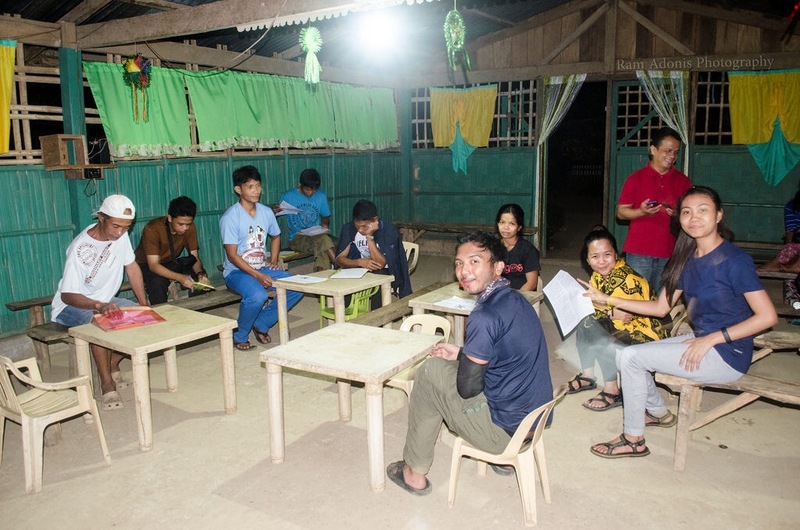 Our vision is to see Transformed lives and Empowered Communities and our mission is to share the love of Jesus Christ through tangible forms in less privilege communities and indigenous people in Rizal and beyond. Trigo started in 1998, serving the poor communities in Rizal particularly in Puray. 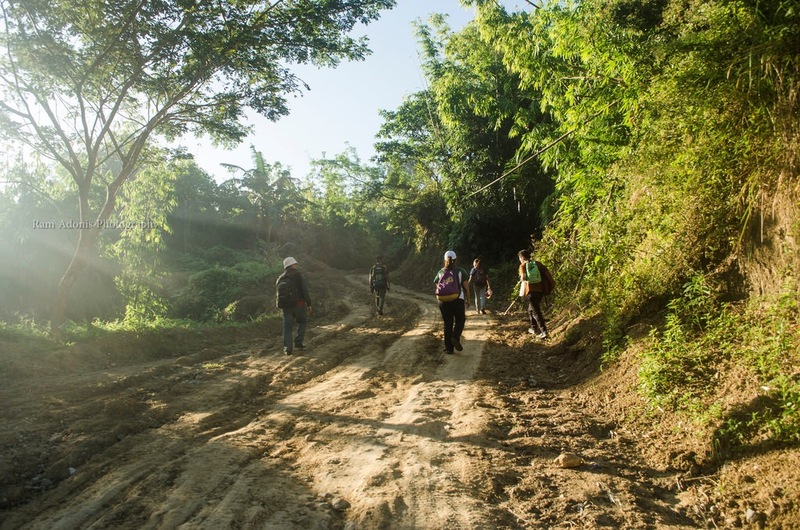 Our services include educational support, livelihood, medical/dental services, disaster and relief operations and forest rehabilitation. For further details we would like to send you the program of the ministry ; an update of what God is doing in His field and a Letter of Appeal for our project implementation. Pray to God that He will give you passion to be part of this God given ministry. Please send your name, address, email address and contact number to trigoparakayhesus@gmail.com or trigoparakayhesus@yahoo.com if God is speaking to your heart. Office address: 167 M.H. Del Pilar St., San Rafael, Rodriguez, Rizal. For your Donations: SAVINGS ACCOUNT NO. 233-11200015-0 PSBank Rizal-Montalban Branch. To know more about the “Trees For a Child” program, please click the link below.